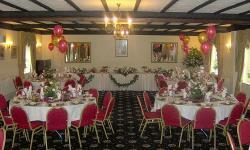 Celebrate your Wedding at the Fronoleu Country Hotel, Dolgellau, Wales, United Kingdom. 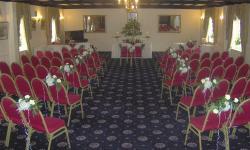 Fronoleu is licensed for civil Weddings and partnership ceremonies. 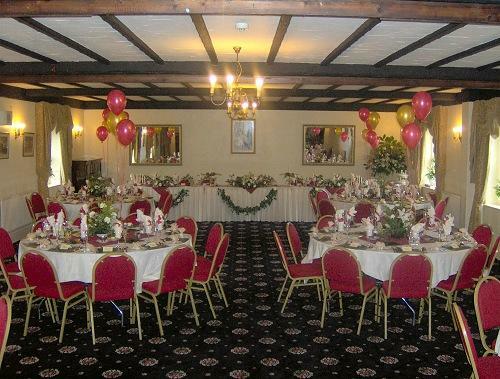 The function room is available for bookings for Weddings, receptions, parties, conferences, business lunches and other functions. There is a charge for the ceremony to cover laying up the room and then quickly re-laying it for the wedding breakfast. This charge is based on the number of guests attending. The Hotel also offers services such as drinks on arrival, wine with the meal and sparkling wine for the toast. 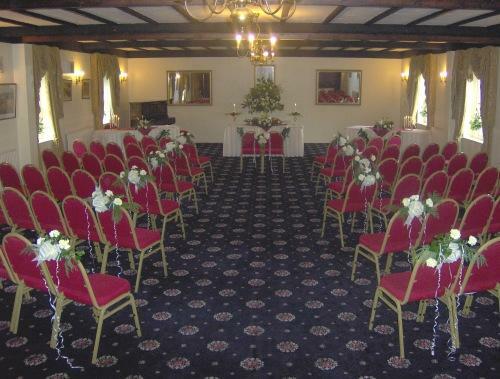 You won't be disappointed arranging your Wedding at the Fronoleu Country Hotel, Dolgellau, Wales, United Kingdom.